Explore the best destinations of our region as you've never seen them before. 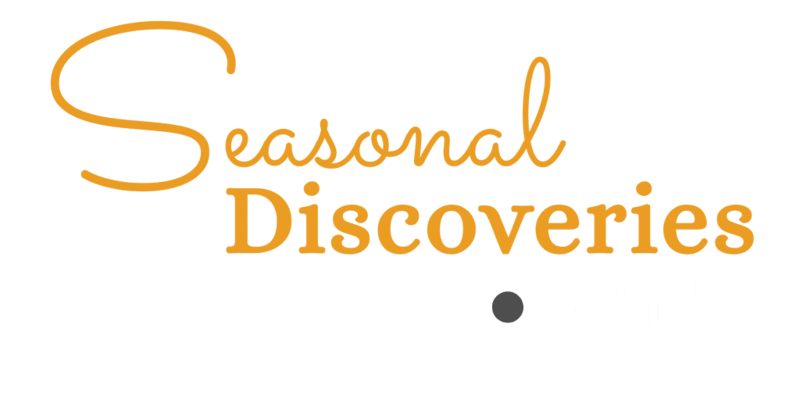 Every time you tune in, Mountain Lake PBS invites you to explore new places and new ideas, and now, we invite you to explore the gems of our region our new Seasonal Discoveries Day Trips!Each trip is full of exclusive opportunities, including private tours, luxury travel with premier coach, and farm to table lunches. These travel experiences are sure to educate, entertain and make lasting memories and friendships for years to come!Spaces are limited, so reserve yours today!Sign up today! Trip reservations are non-refundable. In the event that a trip does not meet the minimum capacity, Mountain Lake PBS will issue a refund at least 15 days prior to the date (s) of your selected trip (s).